The Hartsville-Coker Concert Association has announced its 2015-16 season of cultural performances. Byerly Park’s Piratesville Splash Pad may close to humans after Labor Day weekend, but it will open itself to four-legged visitors for one last day afterward. 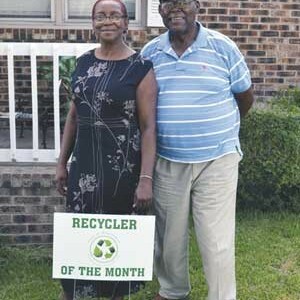 Shirley and Edward Ruffin are the City of Hartsville’s Recyclers of the Month for August 2015. The family recycles everything, Shirley Ruffin said, including glass, paper and plastic, and keeps a bin inside the house dedicated to recyclables. 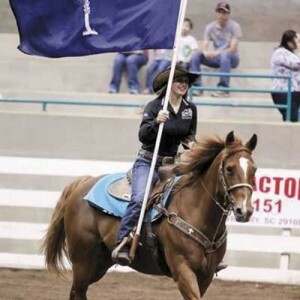 Hold onto your hats and don’t miss this year’s rodeo at the Antioch Community Center. 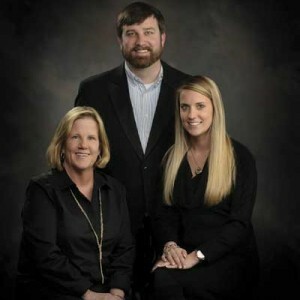 The Greater Hartsville Chamber of Commerce and Tingen & Associates will host a free health care consultation workshop on September 10 in the chamber’s board room at 214 N. 5th Street from 10 a.m. to 4 p.m. Gay Jeffords and Sue Ingram can’t stand the idea of children in their community being hungry. 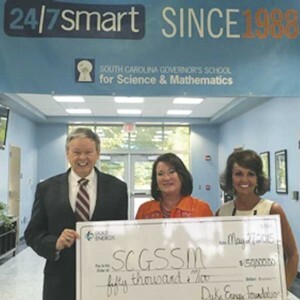 COLUMBIA--The South Carolina Governor’s School for Science & Mathematics (GSSM) received a $50,000 investment from the Duke Energy Foundation to support the School’s Accelerate Program as well as its iTEAMS Xtreme summer camp in Florence County. Registration is now being held for Darlington County residents wishing to participate in the Darlington County School District’s Red Apple Pass program. The S.C. Department of Natural Resources’ Drought Response Committee has designated Darlington County to be in a moderate drought status this month. Despite the prevalence of cancer, some information about this potentially deadly disease is not widely known. The following are some facts about cancer that may surprise you. 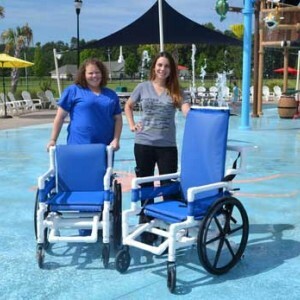 Trips to the Piratesville Splash Pad at the Byerly Park Recreation Complex are now offering more opportunities for fun among children with disabilities, thanks to a donation of aquatic wheelchairs organized by a Special Play 4 Special Kids campaign. Secretary of State Mark Hammond is offering seven free regional notary public seminars this summer and fall for all South Carolina notaries and those interested in becoming a notary.